Plainfield Agway has been your locally owned and operated small business for decades. Now they are better than ever. 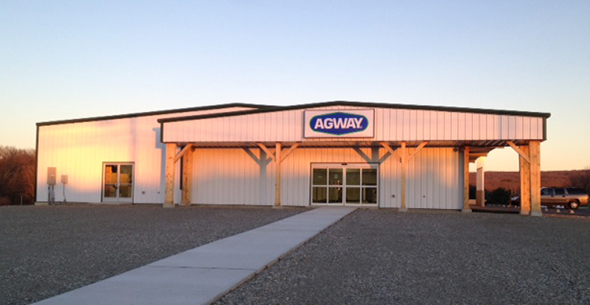 Just up the road from their previous location, Plainfield Agway has a brand new, customer-friendly facility that makes your shopping experience even better with the familiar faces and reliable knowledge that you’ve come to know and trust. Plainfield Agway has all of your needs for your pets, small animals, farm, wild birds, lawn and garden, and home. They even offer specialty services such as delivery and propane fill-ups and items such as bulk earth products. They also host several in-store seminars and events annually such as Wild Bird Seminars, Poultry Seminars, Pet Wellness Days, and more. With a 10,000 square foot showroom and a garden center of over 10,000 square feet, you won’t need to go to any of those big box stores! Come to Plainfield Agway to get all you’re looking for with an easy shopping experience with all the help and expertise you may need. And much much more! Save time and money – shop local!